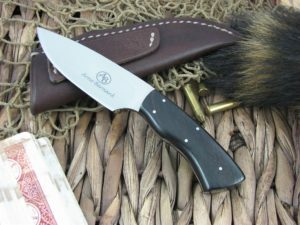 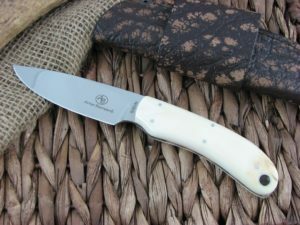 Arno Bernard Knives has exploded onto the American market, but Arno Sr. has been in the business for over 35 years. 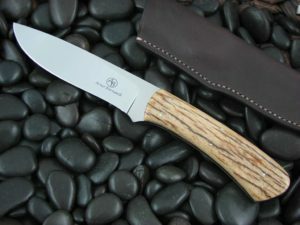 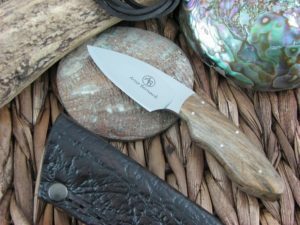 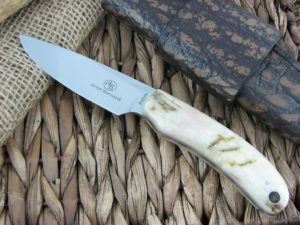 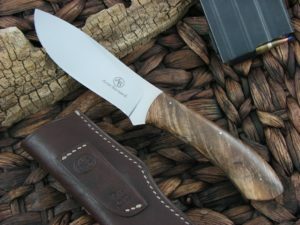 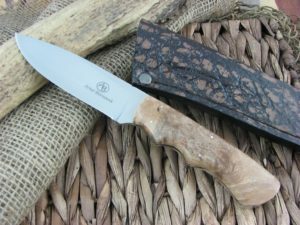 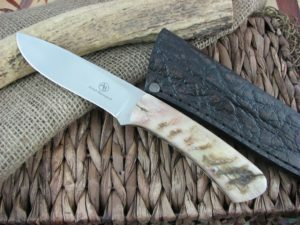 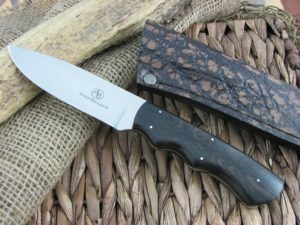 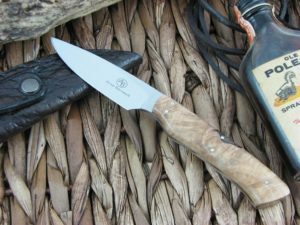 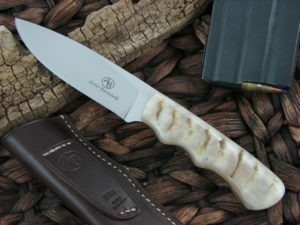 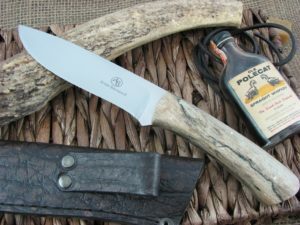 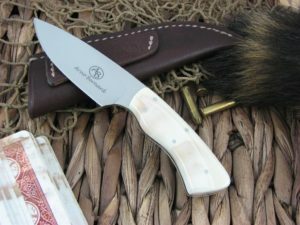 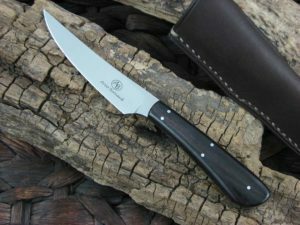 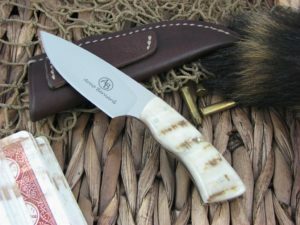 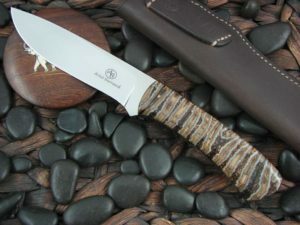 Arno Bernard has been a member of the Knifemakers Guild of Southern Africa (KGSA) for over 20 years. 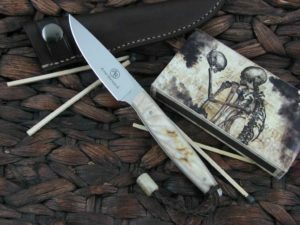 And although Arno has made a business of creating individual pieces of art with the four Bernard boys; make no mistake about it – these are custom made knives. 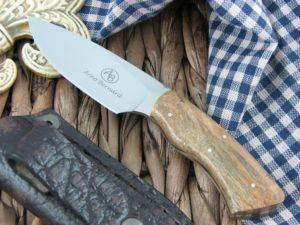 Each Arno Bernard blade is hollow ground freehand and hand polished from world class Bohler N690 stainless steel from Austria. 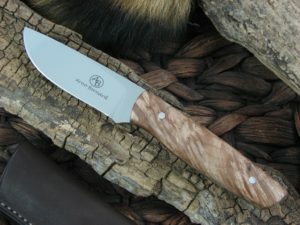 Heat treated and tempered using a liquid nitrogen process, the blade is 59-60 on the Rockwell hardness scale. 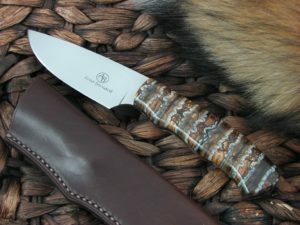 The variety of unique African animals inspired each Arno Bernard knife design, and they are aptly named after these animals. 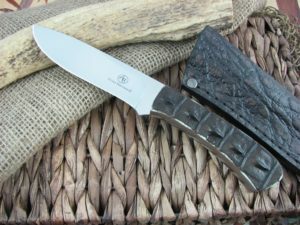 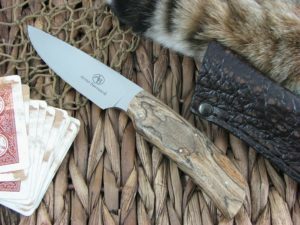 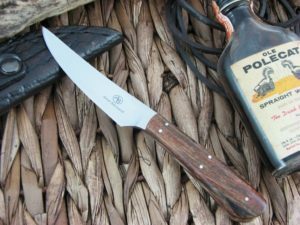 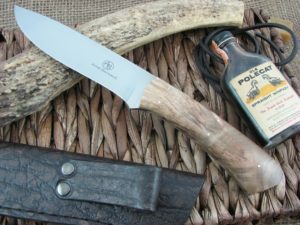 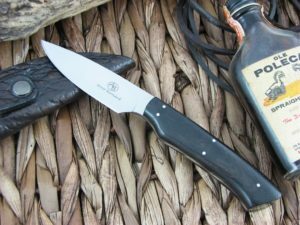 Finally, some of the most exotic handles available are obtained in perfect specimens to finish off the greatest value in custom fixed blades on the market today. 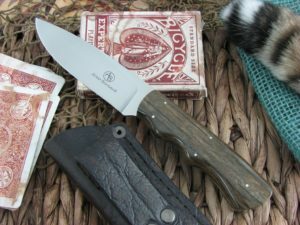 Pick up one of these Arno Bernard knives and if you are not completely tickled with it – send it back immediately for a full refund.